Have you got a home project that is overwhelming you? In today's economy, many homeowner's are attempting to do remodeling work themselves. However, many are finding that it's just not as easy as some of the TV programs suggest or that the project is just way to big to tackle oneself. Have you started a project with all of the good intentions of finishing it quickly, but the days, months, or even years have passed without much progress? Don't you think it's about time to let the professionals at Elite Renovations finish that project for you? 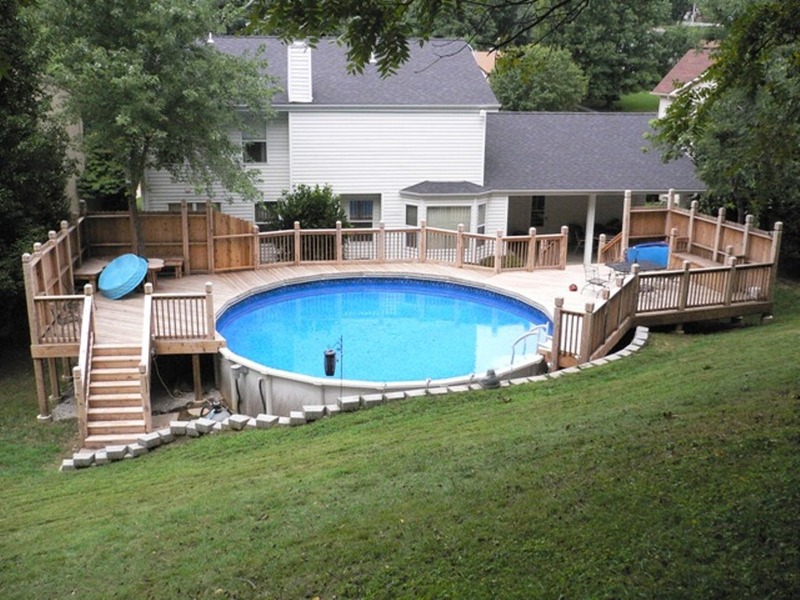 Would you like to have a deck built around your pool? Would you like your basement refinished? How about an addition built on your home or garage? I was tired of watching contractors that I worked for rip-off their customers by constantly cutting corners and taking shortcuts just to make a quicker buck. That's not what I represent and I wanted to deliver a better product to the consumer, so I started Elite Renovations. NOTE: It has come to our attention that there is another company operating in the St. Louis area that is using our good business name. Although our business name is Elite Renovations and we do business in the greater St. Louis area, we should NOT be confused with the company calling themselves Elite Renovations STL, which is a totally different company, with no affiliation to our company. Based on several of the phone calls we've received regarding their inferior or uncompleted work, their business ethics aren't what we have worked so hard to establish as ours. If you have contracted with this other organization to do your renovation work, please be aware that we cannot be held responsible for completing their work. If you ask their representative who the owner of their company is, and they respond with anything other than Wade Maintz, buyer beware!